New owners as at July 2017 have given the apartment a fresh new look! Stunning double storey townhouse with breathtaking water views. The new owners as at July 2017 have added their personal touch to make this one of the best Shorelines in the group. Shorelines 12 on Hamilton Island is an end apartment which affords access to gentle breezes and additional light through side windows. This luxury apartment is fully equipped with everything you will need to make your stay relaxed and enjoyable. Kate is cleaning through to 1st August, then John and Lou take over. Immac also take over Valet from 1st Augsut. Luxuriously furnished apartment ready to wow! 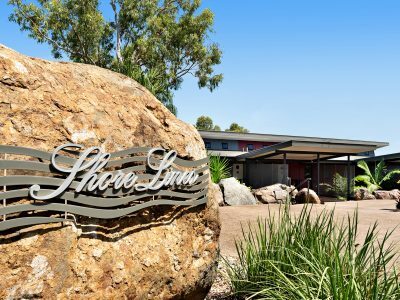 A popular end apartment in the ‘Shorelines’ group of apartments that offers superb sea vistas and spectacular sunsets over the Whitsundays passage. Double storey contemporary design with two spacious balconies and beautiful furnishings. Includes access to internet (pay as you go)! 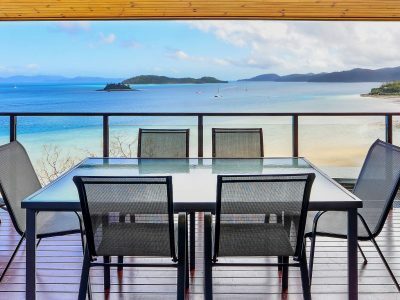 Shorelines 36 is an end/corner apartment with STUNNING water views over the Whitsundays passage. Double storey townhouse with two spacious balconies and beautiful furnishings. 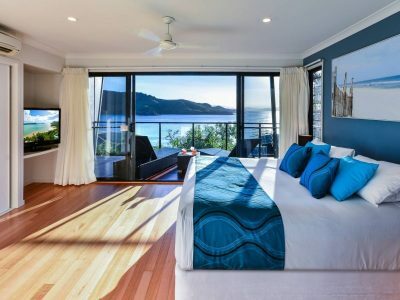 It is no surprise that Shorelines 13 on Hamilton Island has been one of our most popular 2 bedroom apartment! Our guests have one word for this apartment - STUNNING. Being an end apartment with the extra windows, it is bright and sunny. The water views are breathtaking. Now includes Nespresso coffee machine! 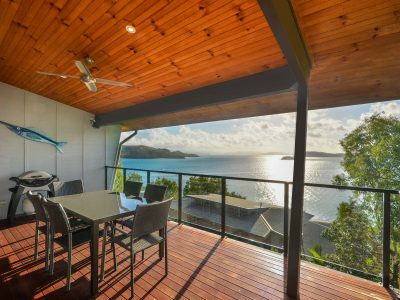 The new owners have refurnished the apartment and have made it one of the best 2 bedroom luxury options on Hamilton Island. This corner apartment is only for those that want the best of the best! Includes acess to internet (pay as you go). POPULAR OPTION! New to Whitsunday Holidays! Love Shorelines! Shorelines 32 on Hamilton Island is a very popular 2 bedroom apartment! Being an end apartment with the extra windows, it is bright and sunny. The water views are breathtaking. Now includes Nespresso coffee machine!